UPDATED: June 5, 2009, rain location. 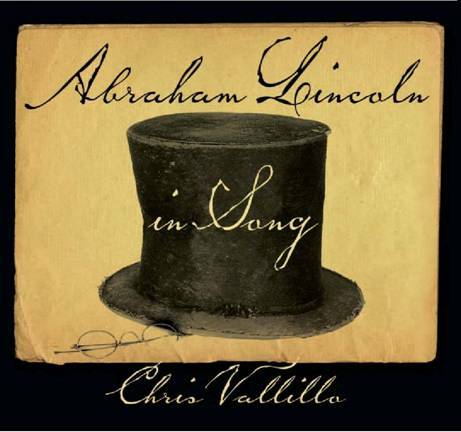 Chris Vallillo combines Lincoln’s own words and stories with period folk songs and contemporary folk music to shed light on one of our nation’s most beloved historical figures. Enjoy a musical evening at the Cottage. LOCATION: Atrium of the Robert H. Smith Visitor Education Center building. The Visitor Center is a beautifully and sustainably restored 1905 Beaux Arts style building that was LEED Gold certified in April 2009. TRANSPORTATION & PARKING: The H8 bus stops directly outside the gated entrance to the grounds. Ample free parking is available in our visitor parking lot. A bike rack is available behind the Visitor Center.